I work best when I have limited time to achieve a task / create. Why? My brain has no choice but to shut off, the excuses (resistance) cease and pure flow takes over. 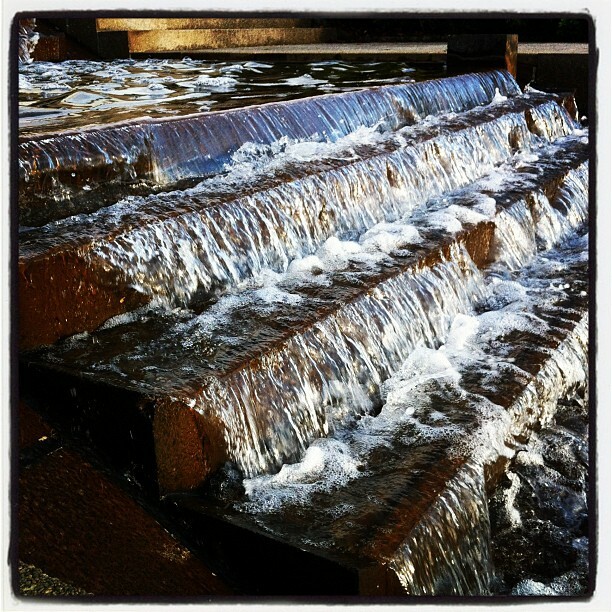 A bit like this water cascade above, once the flow starts, it gathers momentum and becomes a joy to be a part of. Sometimes it is even hard to stop. I often find it challenging but really very rewarding to hit publish every single day. How often do you hit publish and what are your strategies for doing so?